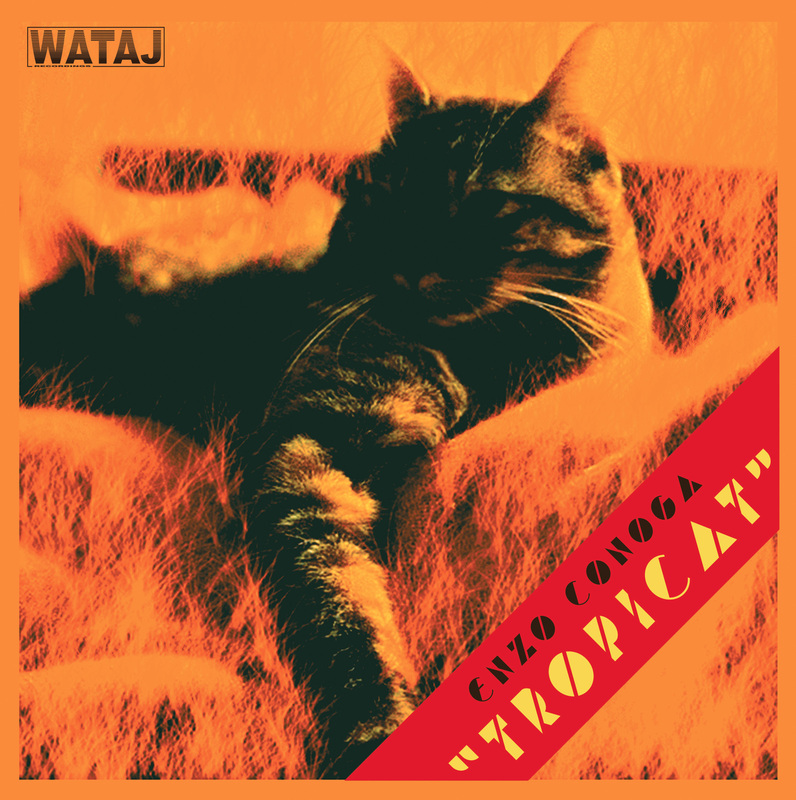 Italian talent Enzo Conoga launches his first single on WATAJ Recordings! Obscure disco infected of Latin jazz / funk in honor of the tropical side of the savannah and the felines that dominate it! 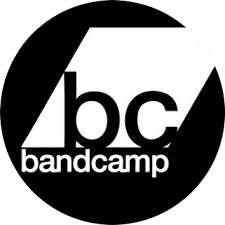 The second release of WATAJ Recordings introduces for the first time Mr. Tony Pianola. A trip inside his conscious and unconscious mind. 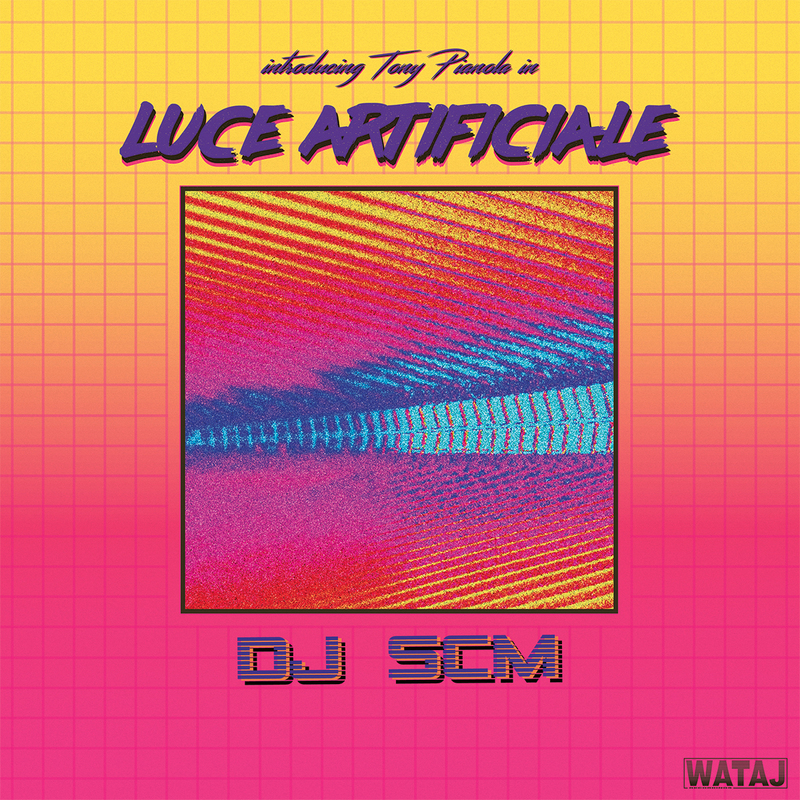 A night in which dreams, euphoria, lost loves and desires mixed all together give life to “Luce Artificiale”. 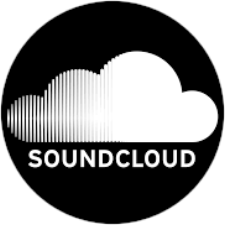 The result is a pure “Italo-Synth” style influenced by the attraction for the experimental slow disco sensuality. 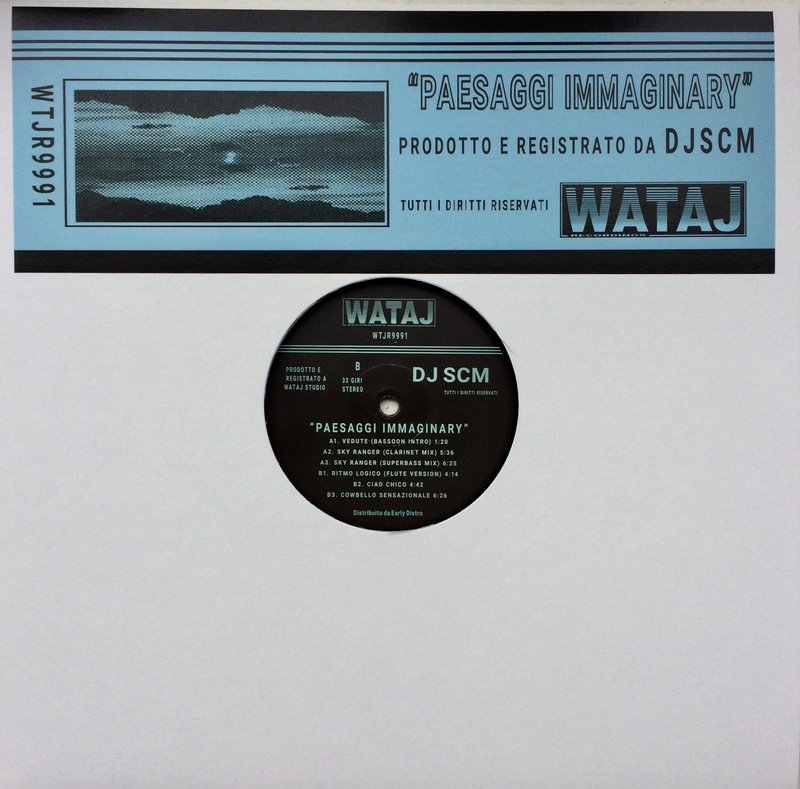 The first release of WATAJ Recordings sees the light with “Paesaggi Immaginary”. A hypnotic bassoon invites you to look at the lost landscapes through a small slit, while in a parallel reality flutes, bells, flying carpets and percussive rhythms are about to seduce the viewer.